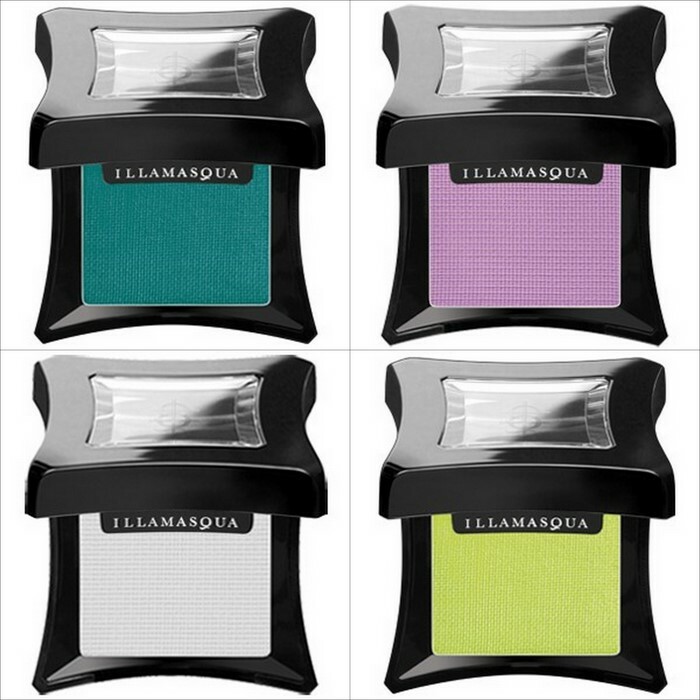 One of the many many reasons that I like Illamasqua, both for their products and for what they stand for as a brand, is because they treat all makeup lovers the same. A very simple case in point. When they release a collection, they release them all on the same day all over the world. That's good news for us living in Australia who usually end up getting other brands' new collections last. 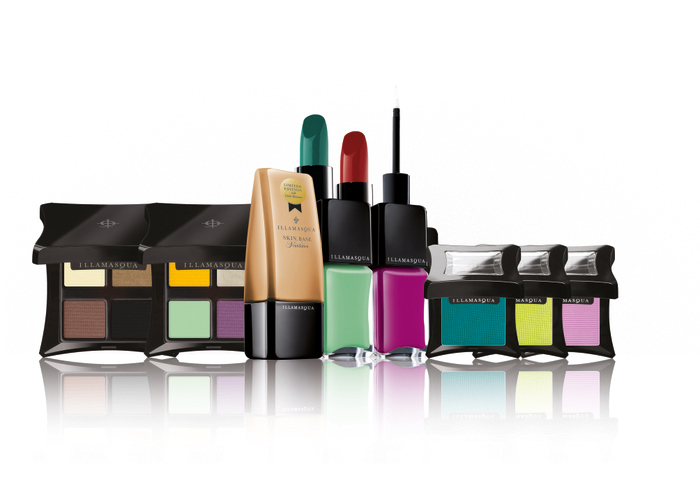 Human Fundamentalism is the new collection from Illamasqua, and it will be released globally and online on 15th March 2012. Here are some pictures of what will be included in the collection. I absolutely cannot wait for this release, and will be stalking their Sydney counter next weekend for sure with my shopping list in hand. The neutral palette has my name written all over it, as does the single eyeshadow in Burst. All pictures are courtesy of Illamasqua PR. 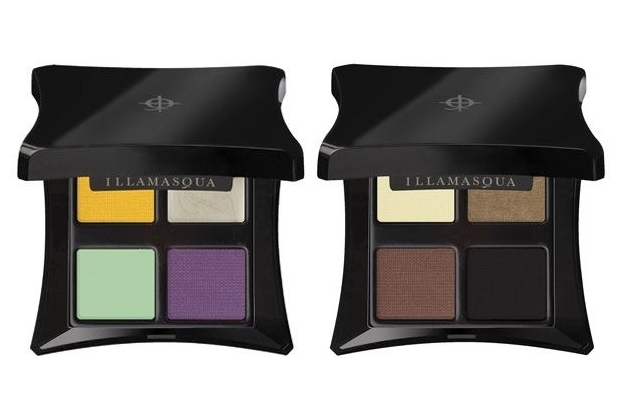 Fundamental Palette (left): contains Hype (Bold Yellow), Inception (Rich Violet), Liquid Metal in Molten Pewter, Cream Pigment in Mint Green. Neutral Palette (right): contains Stealth (Creamy Buttermilk), Wolf (Chocolate Brown), Vintage (Antiqued Gold), Obsidian (Rich Black). What do you think of this collection? Will you be getting anything? I just love the Neutral Palette! neutral palette and box please!! 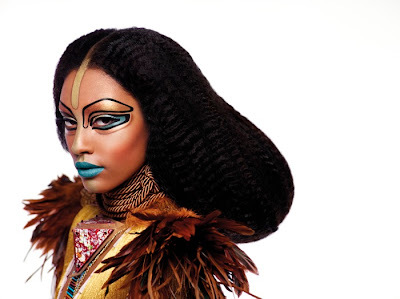 I love the pictures for this release too, the faces and makeup is so gorgeous! That green lipstick should be interesting! Love the look of Wolf and Vintage in the Neutral palette. I like! They always have such great stuff! Oh my god....I...really want to try the teal lipstick.